Perhaps poop scooping is not your favorite chore, but you can turn this never-ending task into a fun, quick and easy task. Get yourself some useful tools to bring fun and flair to your poop scooping duty. 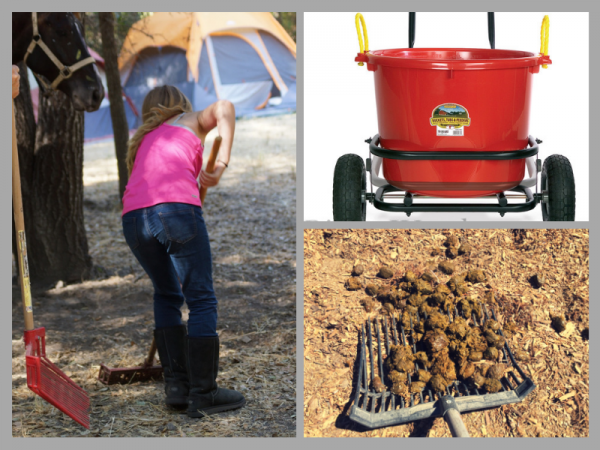 Sharon Jantzen gives us ideas for making poop scooping a fun and easy task. How does a no-camping horse camping vacation sound? 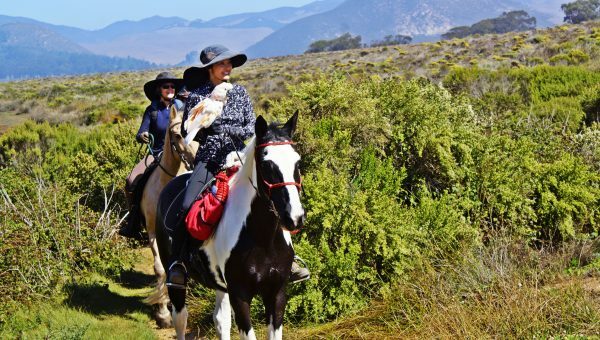 Sea Pines Golf Resort in Los Osos, California is really quite unique; you can ride your horse and stay in comfort while enjoying everything a golf resort has to offer for both overnight and day use riders. Sharon Jantzen shows you how to enjoy this resort and your horse. 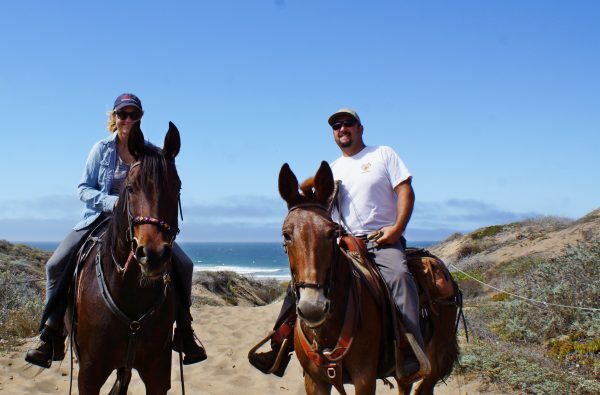 One has many riding trail options available from the Morro Dunes Trail which skirts Montana de Oro State Park. The primary trail takes you along the tip of the back bay then over the sand spit to the ocean on the west side. Sharon Jantzen explores this trail ride location. “Chief represents freedom for so many of our riders who can’t walk without the assistance of a wheelchair, cane, or walker. 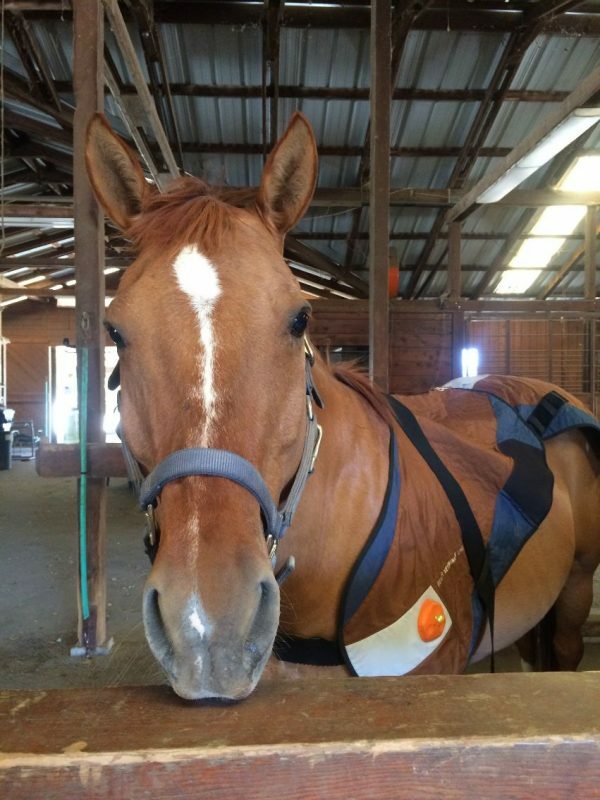 His patient and comical demeanor belies his strength in helping humans,” Melanie Williams-Mahon, Director of Partners in Equestrian Therapy, reports. Chief, her go-to Therapeutic Riding horse, is recovering from an illness and he needs our help. Sharon Jantzen shares his story. 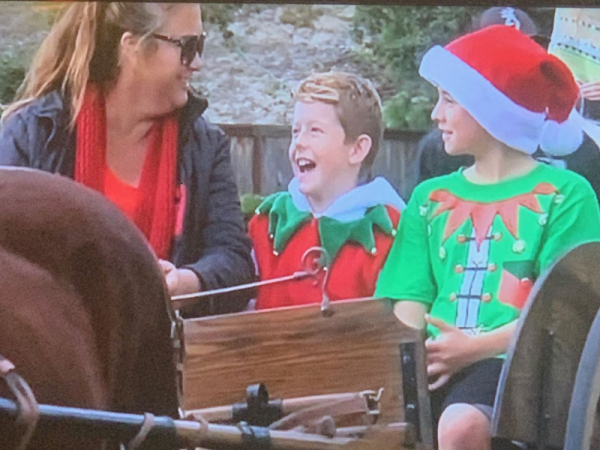 “It was amazing to me how many of the children at the Christmas Extravaganza had never ridden on a horse or in a cart pulled by a horse. . . ” says Mindy Smith who shared her Rocky Mountain horses to give Foster Kids and Adoptive Children and their families one Extravagant Day. Kathy Curtis Founder of Foster/Adopt Ministry at Grace Bible Church pulls off one fabulous Christmas Extravaganza. Sharon Jantzen shares the magic of the day.